At last, the day I have been looking forward to since November arrived! It was time for the Cake and Bake Show! 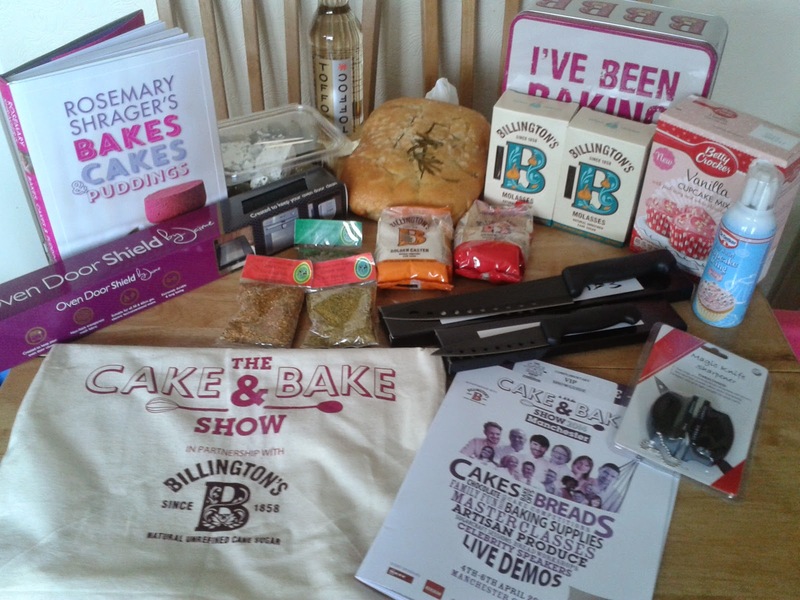 When I saw that the Cake and Bake Show was being held again in Manchester, I knew I wanted to go. When we arrived at Manchester Central we go parked up easily and we went to explore the foodie delights. As we rode up the escalator from the car park my excitement grew, this was a day that I had been looking forward to such a long time. Would it live up to my expectations? Yes it did, and more! As we entered into the exhibition area the smell of cakes, bread and food was delicious. This really was heaven for any food lover. I was delighted to see that the stalls were so much more than just cakes and bakes. In the Marketplace there were stalls catering for all tastes, from cakes to cured meats, from biscuits to cheeses, from bakes to olives. There were so many different foods to choose from. There was even tea, coffee and a couple of stalls selling alcohol! Our plan to walk around and look before we buy went out of the window by the second stall that we visited! We walked around looking at the food stall and had no end of tasters. We really were spoilt for choice! All of the stalls were beautifully presented and tempted you in. It really was difficult to say no and we could have easily come home with many more goodies! Along with all of the delicious stalls were equipment stalls. Again I could have spent a fortune! You were able to buy just about any piece of baking and cooking equipment that you could imagine and the cake decorating tools were endless. There were knives, ovens, mixers, oven door shields and even mini vacuums. Neff were showcasing their Hide and Slide oven. Which I have got say would be a dream oven! It looks amazing, it is both spacious inside and space saving as the door slides away. This in itself is a great safety feature, I have lost count how many times I have burnt my poor arms on the oven door! At the Billington's Sugar Market I discovered a sugar that I have not tried before. In the past I have stuck with the regular sugars that you find on the supermarket shelf, caster, golden caster, muscovado and demarera. However after tasting the Molasses sugar, and bring a couple of boxes home, I will be using it more often to give a richer flavour in some of my bakes! 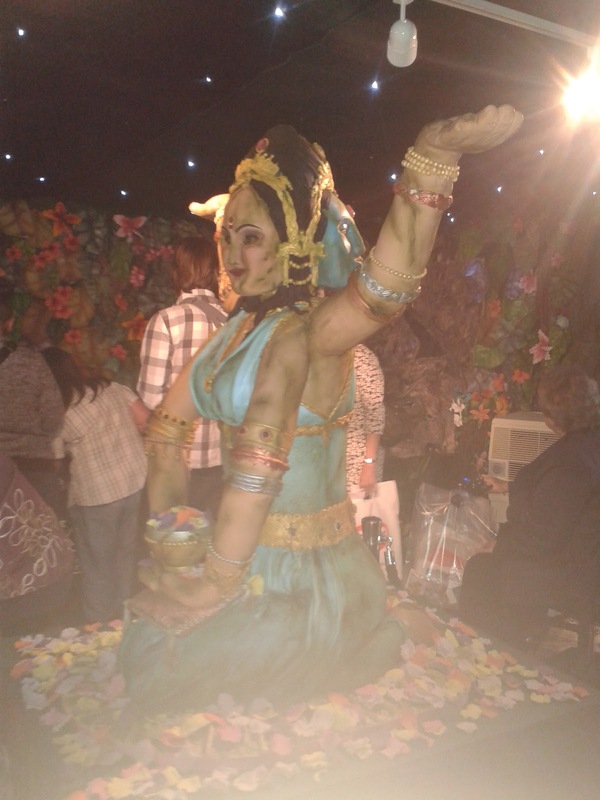 The display tables which were displaying cakes that were adorned with detailed sugar craft figures were simply amazing. To be honest, if you did not know that they were cakes you would never guess that they were! Cake Masters Magazine had created this stunning cupcake dress which was made up of 800 cupcakes and 4800 sugar paste flowers! Each individual cupcake was beautifully decorated with fine purple sugar paste flowers. It was so beautiful and I couldn't resist being a cupcake princess for a few seconds! 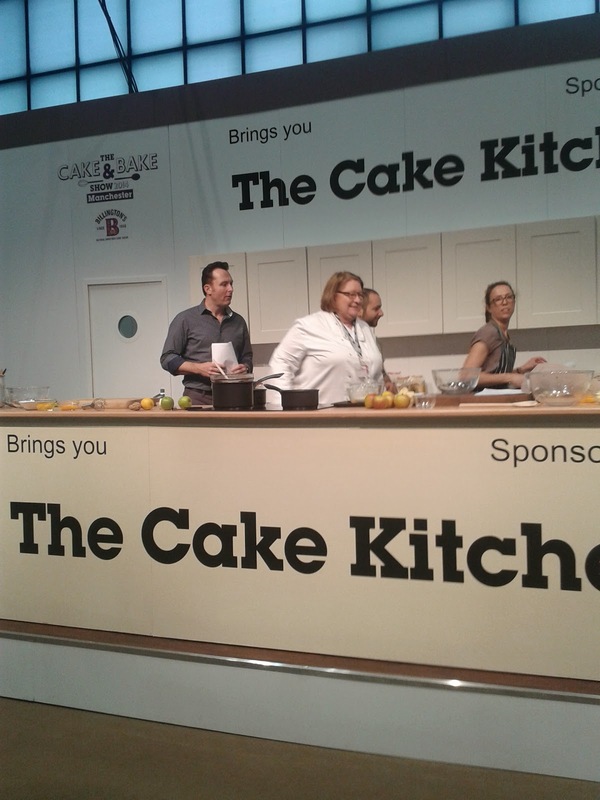 The live demonstrations by some of the countries leading bakers were a real treat to watch. For any aspiring baker it is fantastic to watch the professionals do what they do best. 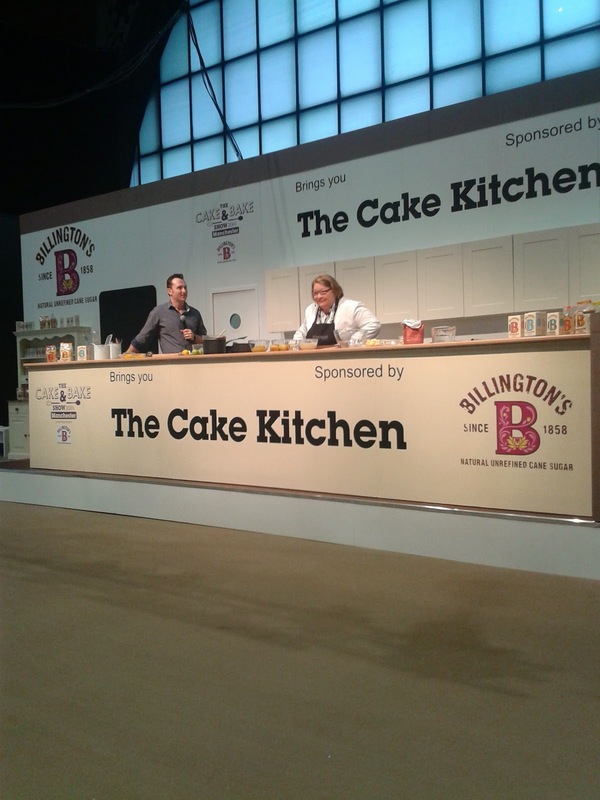 I was lucky enough to have VIP tickets to see Rosemary Shrager at work in the Cake Kitchen. She came across as such a warm and comical lady and was such an honour to watch bake. 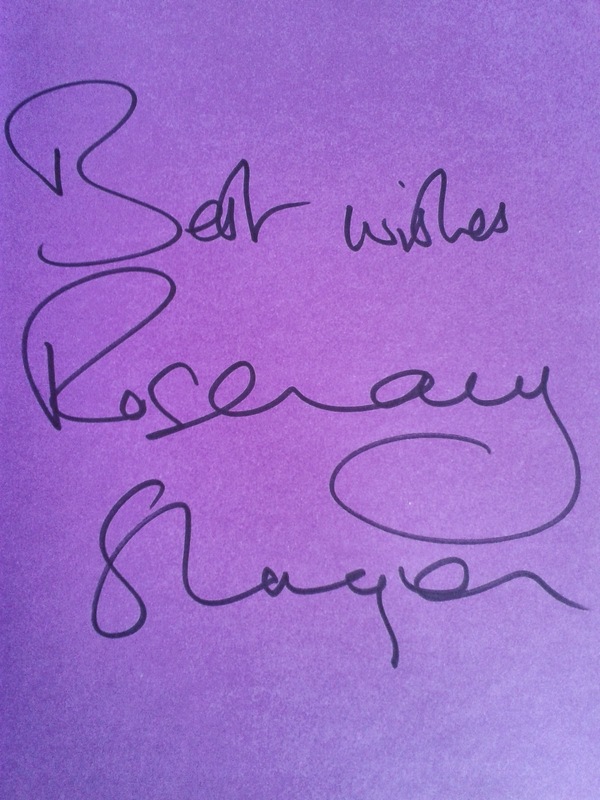 I was also lucky enough to meet Rosemary, have a chat and get my book signed! 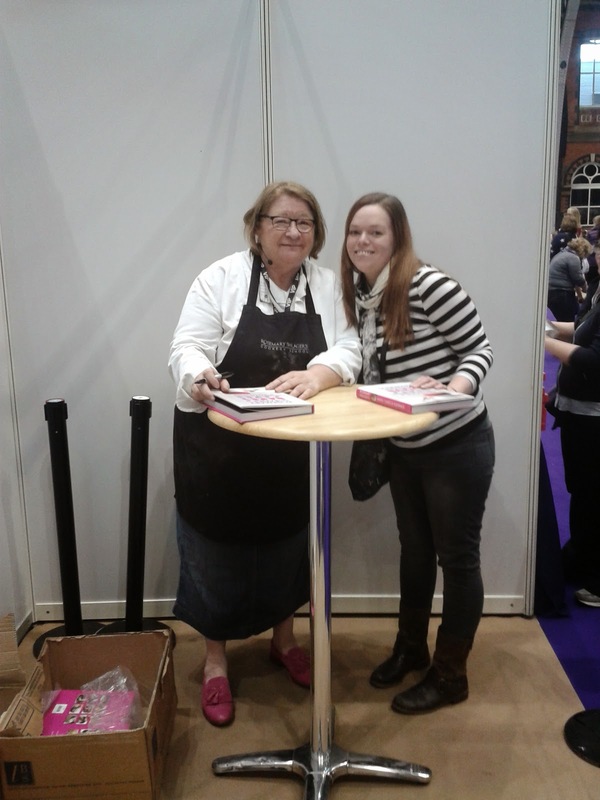 I was excited to hear that Rosemary Shrager has opened a cooking school, fingers crossed, one day, I'll get the chance to go for the day! Cake Bomb had created an superb Indian Jungle all made, unbelievably, from cake! The hard work, time and attention to detail must have felt endless. During their time there they were finishing off the elephant at the entrance to the jungle. 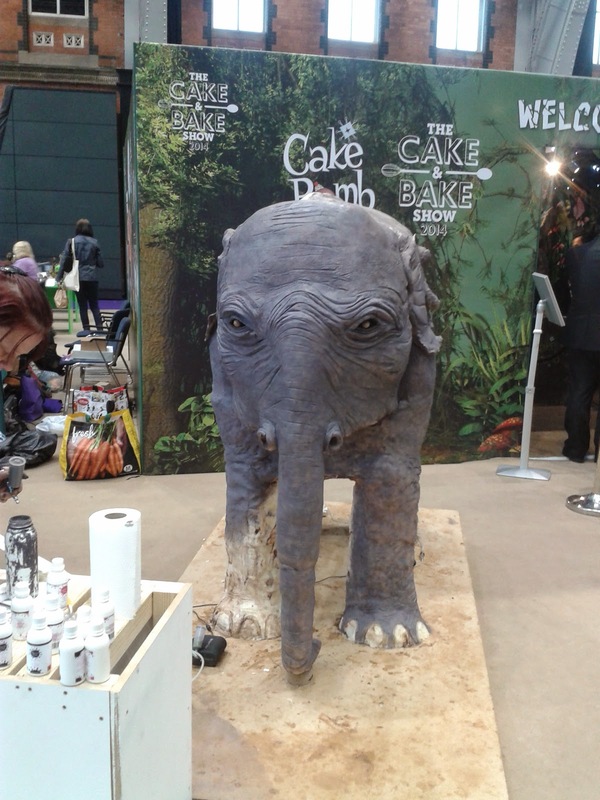 While we were waiting to go in I was talking to one of the bakers/cake designer and she told me that the elephant would be cut into a whopping 5000 pieces of cake! I am totally in awe of the designers, their work was truly amazing! 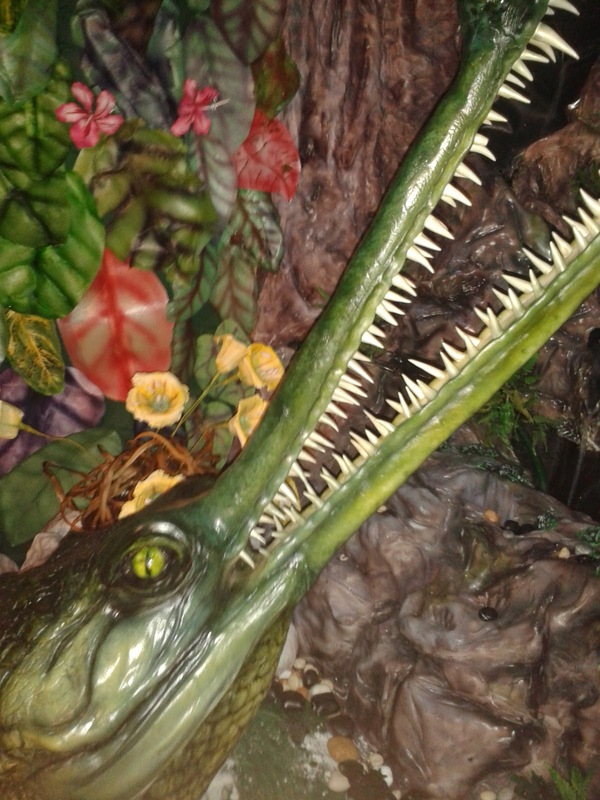 The sugar craft creations are amazing. I can't begin to imagine how long they took to make. Wow - some of those cakes are amazing! I LOVE the Olaf and Sven from Frozen one! My kids have loved looking these -especially the Cloudy with a chance of Meatballs one! Those cakes are incredible! 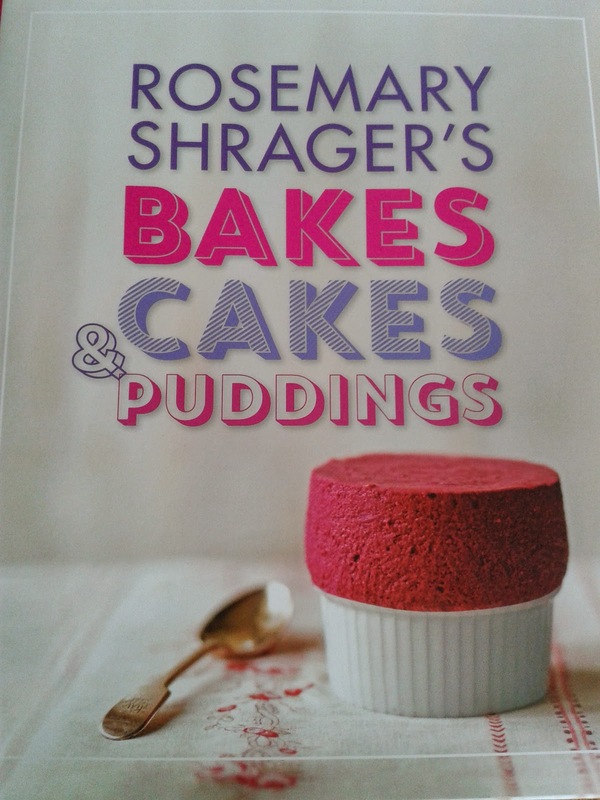 im not massively into baking but I would still love to go there! Wow! Can't quite believe that some of those are cakes! I wouldn't want to eat them! They look amazing! Def too good to eat! What a lovely event! 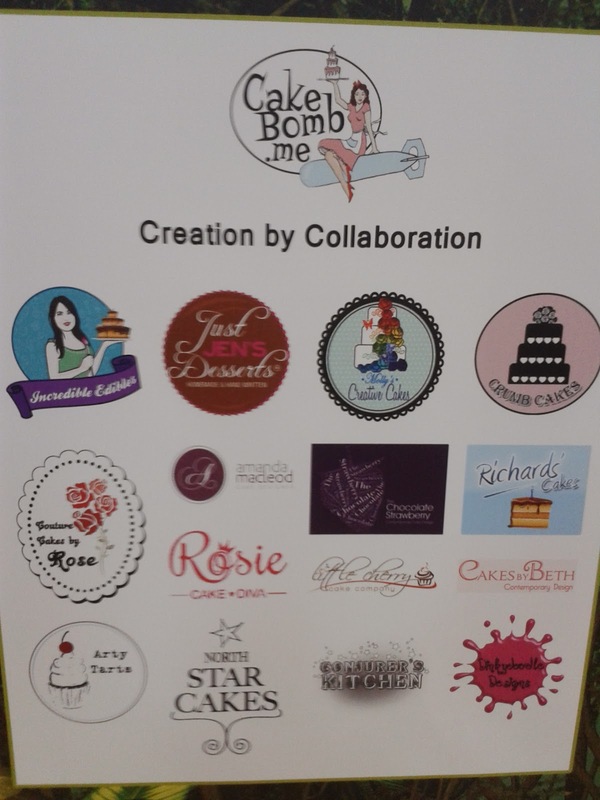 Would have loved to have gone but think I would have eaten my bod weight in cakes! These cakes look stunning! I'd have been as big as a house by the time I left, if I'd gone along to this. Sounds like my idea of heaven - was there any bread making involved? I really love the Frozen cake - how clever! Wow, those cakes are amazing! It sounds like you had a brilliant time! Some truly spectacular creations there. Must have been a fantastic experience!